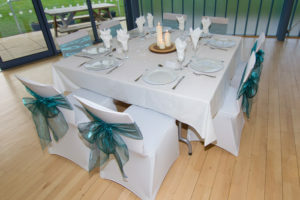 The Nene Valley Community Centre is based off Candy Way on the British Sugar estate off the Oundle Road and is very much the “new kid on the block” so far as Peterborough wedding venues are concerned. 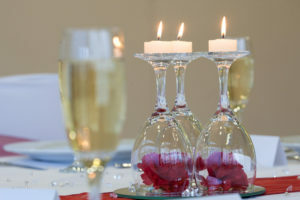 The venue is not licensed for wedding services so concentrates on wedding receptions. The main room is very spacious and very light, with in-house bar facilities and easy access to the outside. 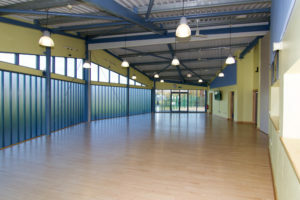 The room can also be split down the middle with a sliding dividing wall. Outside there is a spacious patio area as well as access to the grassed surroundings which features a nice play area which is sure to keep the kids amused. The staff are full of enthusiasm and are determined to make this a big success so well worth taking a look.